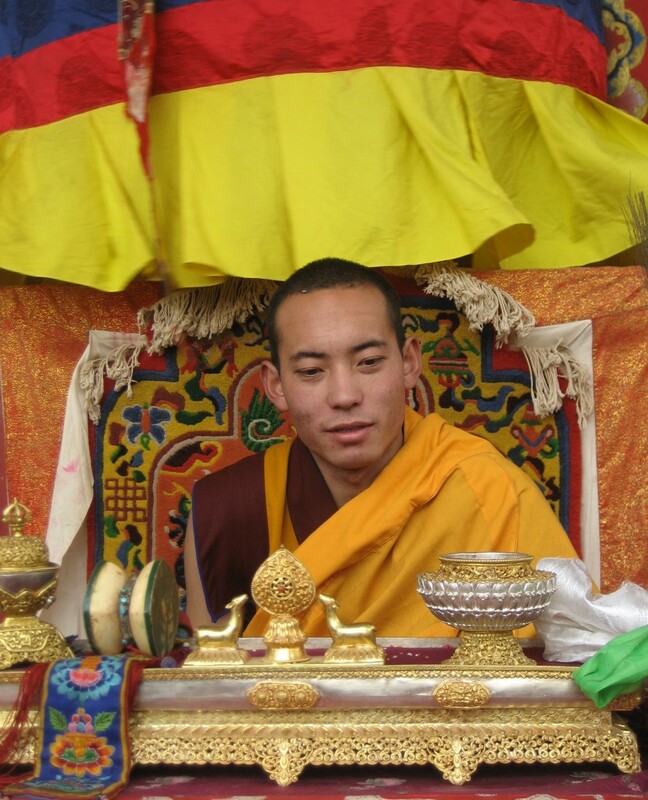 As it has for many years, Konchok Foundation continues to provide a modest amount of support for the living expenses of Chökyi Senge Rinpoche, the Twelfth Trungpa. 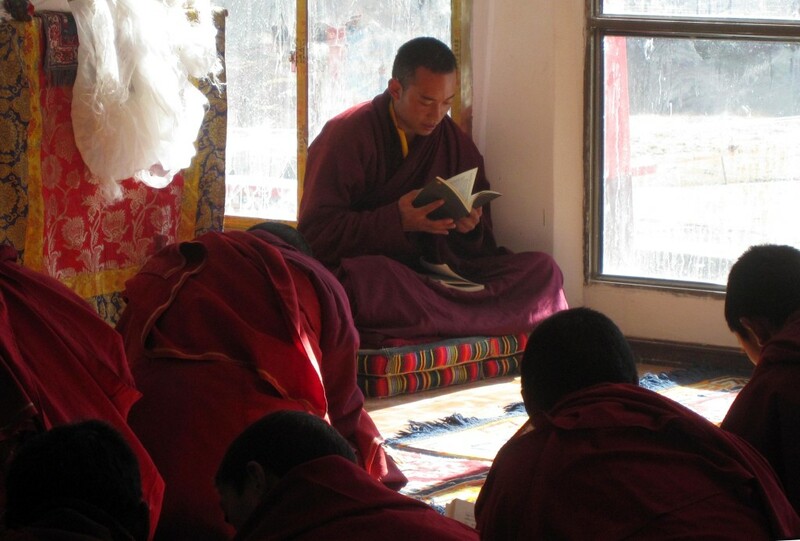 Now that he is in his twenties and has assumed his role as abbot of Surmang Dutsi Til monastery and its shedra, local patrons are emerging to support his teaching activities. 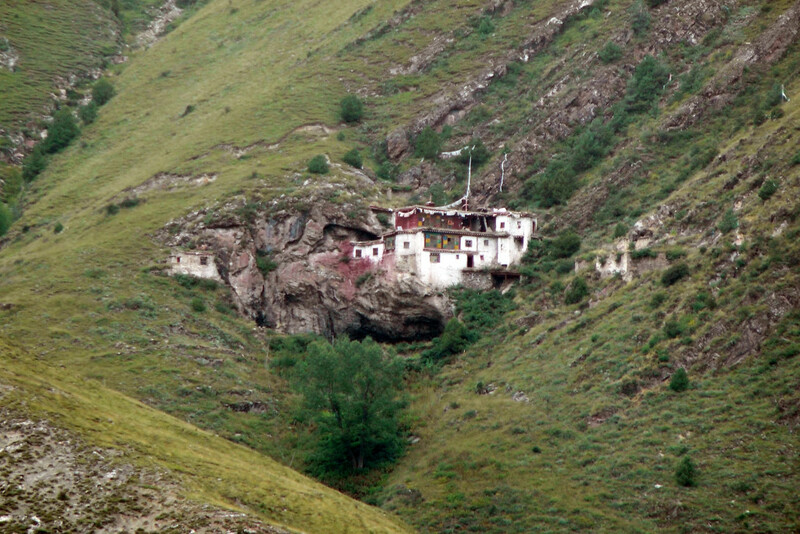 There are between four and seven monks on long-term retreat at both the Dorje Khyung Dzong and the Dechen Chöling retreat centers at Surmang at any given time. Additionally, an attendant monk resides at each center. Konchok Foundation provides funding from donor-directed sources for the food for these monks on long-term retreat and the attendants. This type of long-term meditation retreat has always been considered fundamental to the spiritual practices of Surmang.